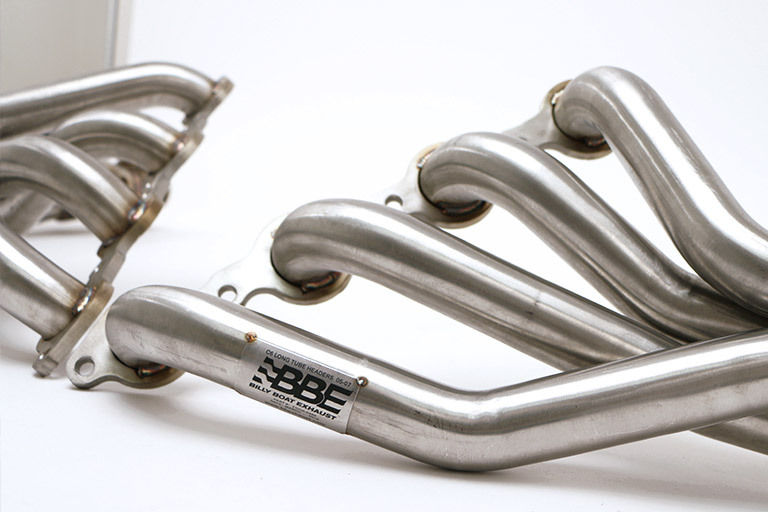 Each Billy Boat Performance Exhaust system incorporates 3-generations of fabrication skill and racing talent. 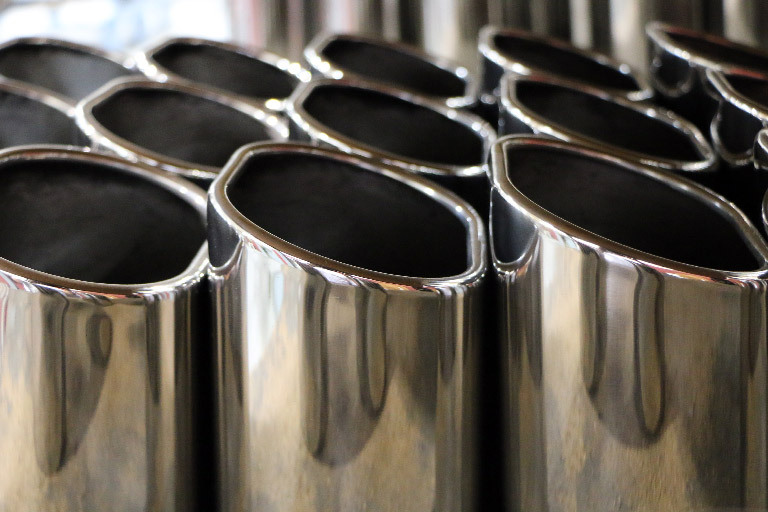 Every system starts with T-304 stainless steel, known throughout the industry as the highest quality material practical for after-cat exhaust applications. 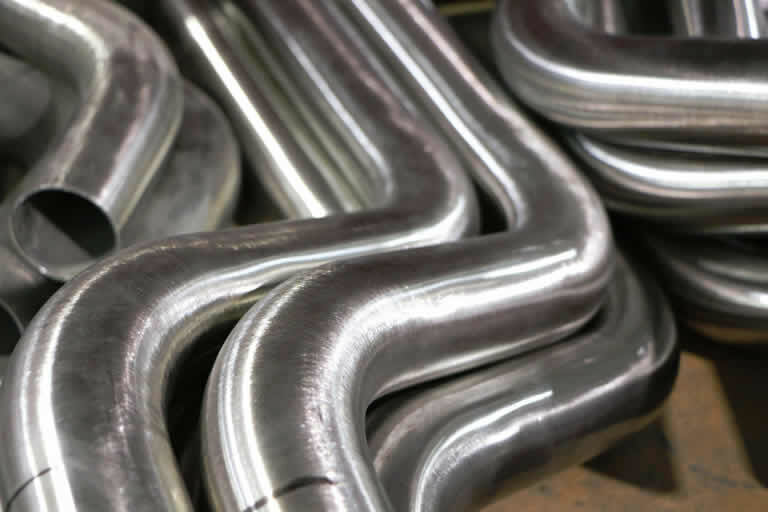 All exhaust tubing is mandrel bent on sophisticated CNC machinery for a precise fit and uninterrupted exhaust flow. What’s more, the use of T-304 stainless steel flanges offers high strength and complete resistance to harsh elements. All hangers, resonators, and tips are T-304 stainless steel as well.